Jackson State University retains its No. 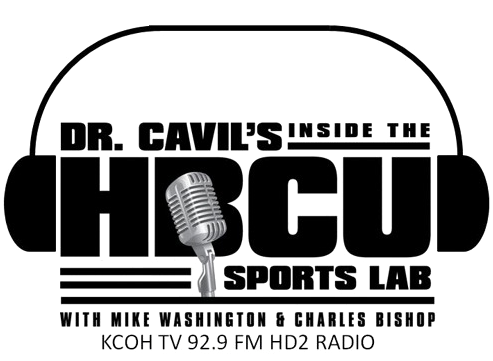 1 ranking for the third week straight in Black College Nines’ 2017 Historically Black College and University (HBCU) regular season baseball poll in the large school division announced announced on May 2, 2017. 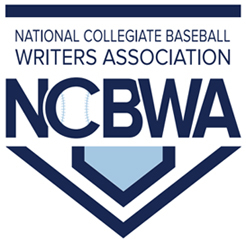 The Tigers, 32-14 overall and 17-4 in the Southwestern Athletic Conference (SWAC), also received votes in the National Collegiate Baseball Writers Association (NCBWA) Division I Poll for the second week. Bethune Cookman University stayed at the No. 2 spot as Florida A&M University moved up a spot to No. 3 after winning two of three non-conference games against Jackson State this past weekend. Norfolk State University slipped one spot to No. 4. Four teams hold steady from the previous week’s poll. Alabama State University, North Carolina A&T University, Delaware State University, and North Carolina Central University remain at No. 5, No. 6, No. 7 and No. 8 respectively. Two teams flipped spots from the previous poll. Grambling State University moved up one to No. 9 while Texas Southern University fell to No. 10 rounding out Black College Nines large school Top 10. Winston Salem State University remains the No. 1 rank small school in our Top 10 poll for the fourth week in a row. The Rams, regular season champions, enters the 2017 Central Intercollegiate Athletic Association (CIAA) baseball championship tournament at the No. 1 seed for the sixth consecutive season as they look to continue a championship sweep which began in 2012. Winston-Salem State concluded the regular season finishing 31-16 overall record and 14-2 in conference play.